It is a popular four cylinder engine fitted into a variety of cars, For example the 180SX and Nissan Silvia . It also came in the Pulsar GTI-R and the Nissan Bluebird. This engine replaced the CA18DET that originally powered the Silvia and 180SX. The Mazda Wankel engines (a type of rotary combustion engine) comprise a family of car engines derived from experiments in the early 1960s by Felix Wankel, a German engineer. 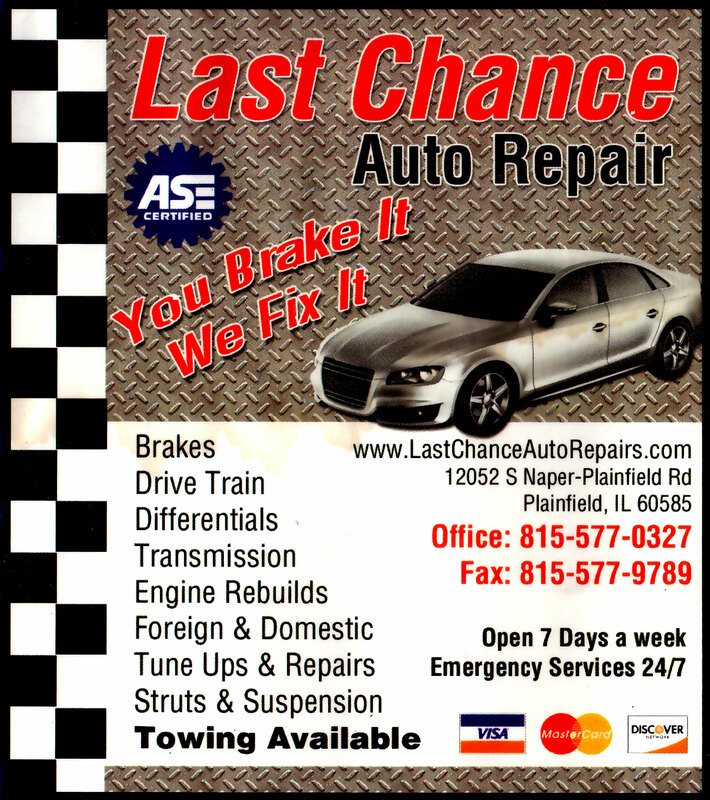 Over the years, power has been increased and turbocharging has been added. 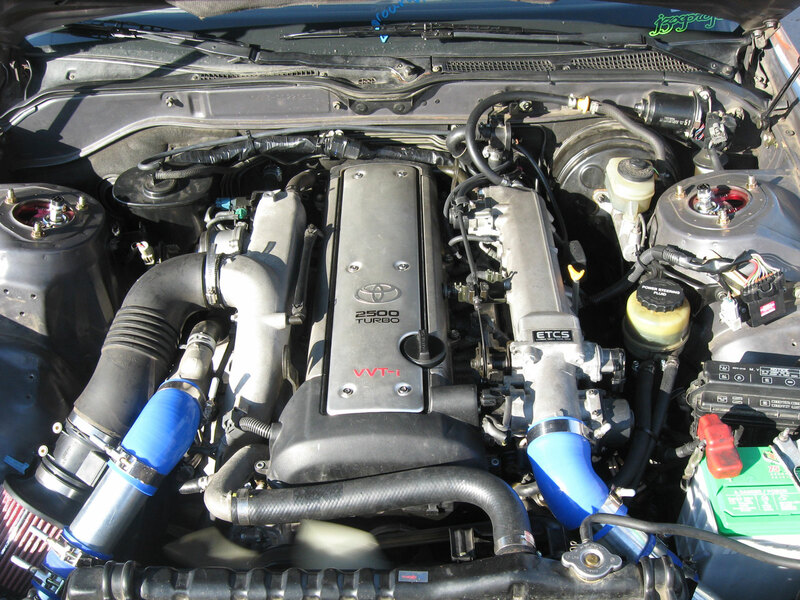 The 2JZ-GTE is an inline-layout, six-cylinder, belt-driven dual-overhead camshaft, air-intercooled, twin-turbocharged, cast-iron block, aluminium cylinder headed engine designed and manufactured by Toyota Motor Corporation that was produced from 1991 until 2002 in Japan. 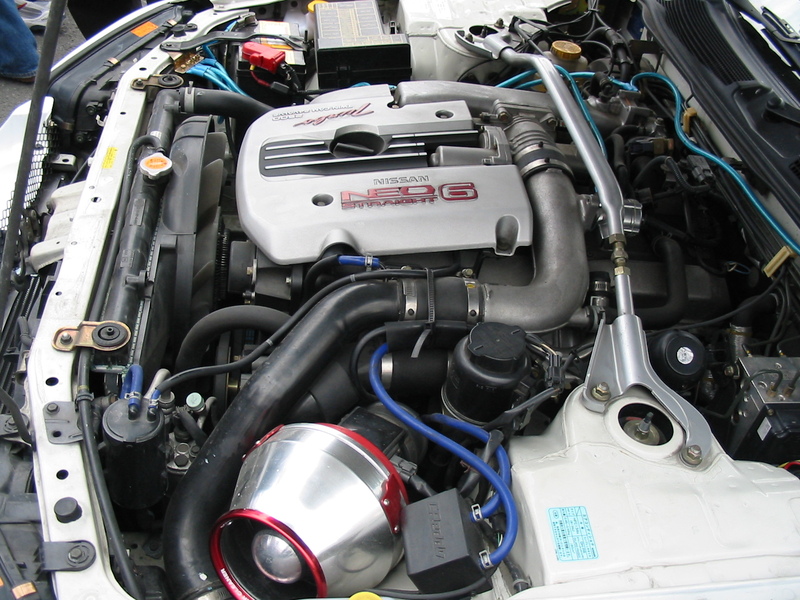 Development of the engine was fundamentally a response to Nissan’s relatively new and then-successful RB26DETT engine which had achieved palpable success in FIA Group A and Group N touring car championships. At the heart of EVERY Subaru is the Subaru Boxer Engine; named for the horizontal movement of the pistons – much like boxers throwing punches. This is a great engine.It is a part of straight-four, five and six automobile piston engines produced by Volvo Cars in Skövde, Sweden from 1990 until 2016. 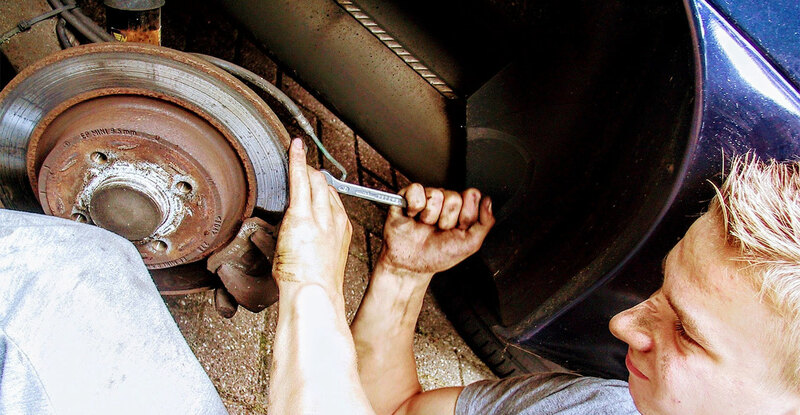 All engines feature an aluminum engine block and aluminum cylinder head, forged steel connecting rods, aluminum pistons and double overhead camshafts. The BMW S85B50 is a engine known as a unique engine.It is known as DOHC V10 which replaced the S62 and was produced from 2005-2010. Used in the E60 M5 sedan, E61 M5 touring and E63/64 M6 coupé, it was inspired by BMW’s previous Formula 1 involvement. As the S85 was BMW’s first V10 engine, it was given a new series in the nomenclature. While V8 engines are designated by “60s” and V12 engines labeled as “70s”, the S85 was badged with an “80” despite it having fewer cylinders than the “70”-series engines. Alfa Romeo’s in-house V6 engine design made its initial debut in 1979 in the Alfa 6. It was Introduced in 2.5 L guise. Production engines would eventually range from 2.0 L to 3.2 L displacement.This is a engine which was developed by Giuseppe Busso .He developed it in the early 1970’s, the original SOHC 12-valve design employed short push-rods to operate the exhaust valves in a design similar to that of earlier Lancia Fulvia engines. Honda produces inline four engines,For example F20C and F22C1. They are one of the few Honda 4-cylinder automobile engines that are designed to sit longitudinally for rear wheel drive. These engines are a distant relative to the F-series engines found in the mid 1990s Honda Accord and Prelude. To get most out of the compact sized engine, Honda engineers utilized technology derived from Honda’s racing engines. The F20C and F22C1 have two overhead cams with roller followers, a ladder-frame main bearing stiffener, a VTEC system for both the intake and exhaust camshaft, Fiber-Reinforced Metal cylinder liners (FRM), molybdenum disulfide-coated piston skirts for reduced friction, and uses a timing chain. 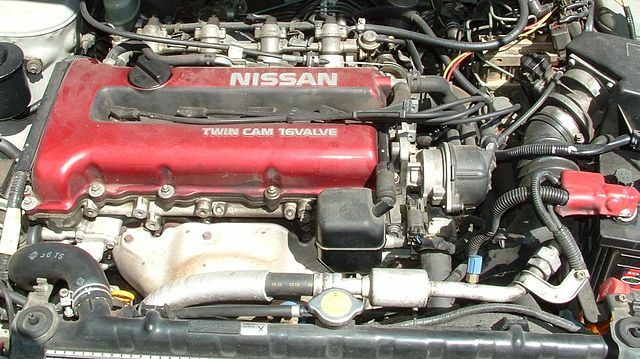 The RB engine is a 2.0–3.0 L straight-6 four-stroke petrol/gasoline engine from Nissan, produced from 1985-2004. Aluminium is present in both SOHC and DOHC versions. There are two valves per cylinder on the SOHC version and 4 valves per cylinder on the DOHC version; each cam lobe moves only one valve. .Most turbo models have an intercooled turbo (the exceptions being the single cam RB20ET & RB30ET engines), and most have a recirculating factory blow off valve (the exceptions being when fitted to Laurels and Cefiros) to reduce compressor surge when the throttle quickly closes. This is a LS based GM small-block engine.It is is the primary V-8 used in General Motors’ line of rear-wheel-drive cars and trucks.It was Introduced in January 1995, it is has a “clean sheet” design with only rod bore and rods spacing in longstanding with the common.